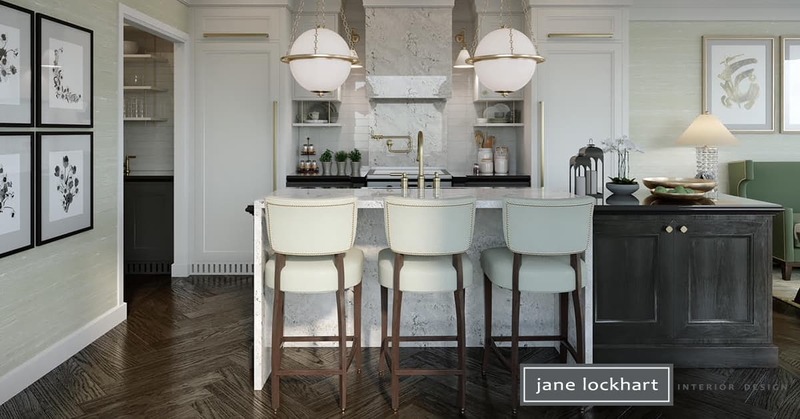 Jane Lockhart Interior Design provides award-winning interior design solutions, for luxury home and commercial spaces, across North America. 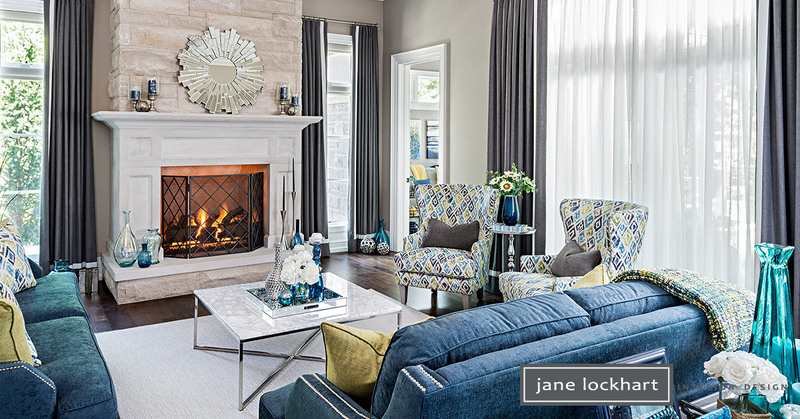 Jane is Principal Designer of the Toronto firm she founded in 1997, Jane Lockhart Interior Design. 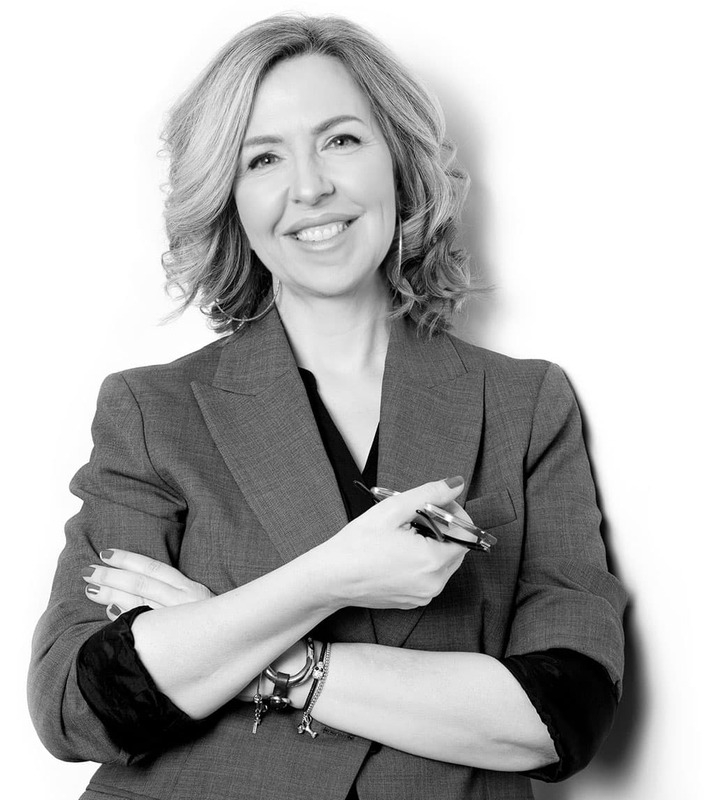 She’s an award-winning designer, TV personality, and author — well-known for her expertise in interior design and colour. She has also successfully developed and launched two lines of furnishings. 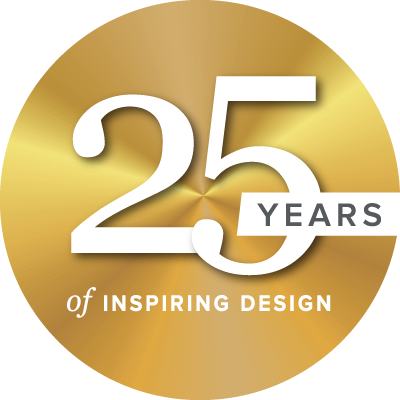 Interior design tips and news.